H-artistry 2014 is back at Penang ! Guess what ? H-artistry 2014 finally back and they are gonna be happening at Penang this time. Trust me, this is one super-clubbing experience you wouldn't want to miss because they are promising an exciting line-up local, regional and international acts of various music styles and genres. They are featuring Taiwanese pop/EDM group Magic Power, Brooklyn, Imma Bleep Youup and local artist Paperplane Pursuit. What to expect from Hartistry party ? 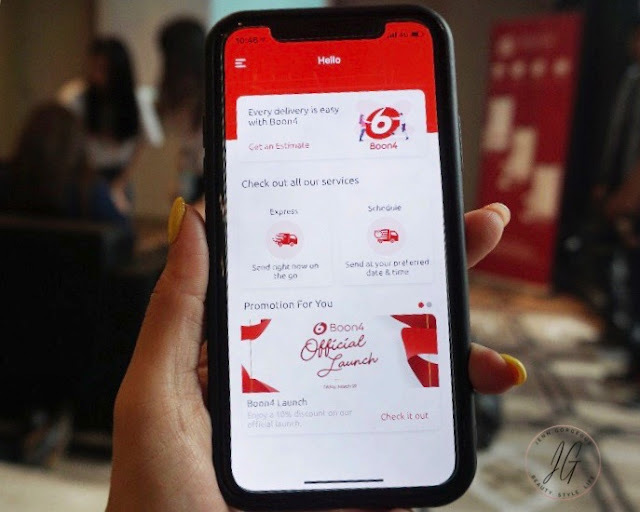 You can expect to get sensational mix of sight, sound and taste as they revel with the trailblazers of every H-artistry party, the Hartistry signature drinks, combination of apple, berry, ginger and soda. My favourite is Berry. This is a INVITES ONLY PARTY. So be sure to get your Invite ! 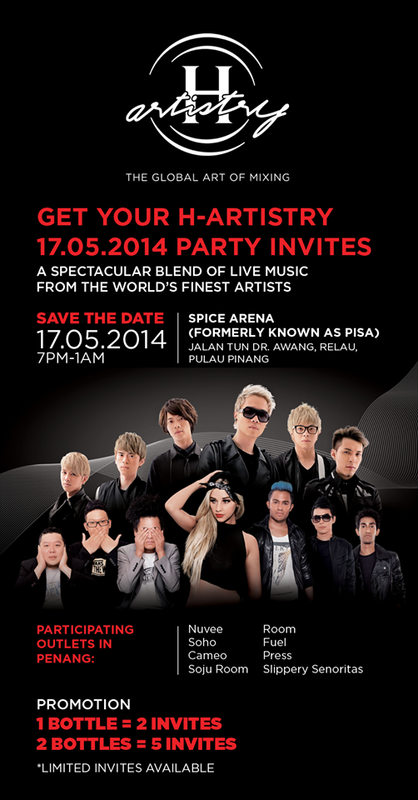 H-Artistry @ Penang Date: Saturday, May 17th 2014 Time: 7.00pm to 1.00am Venue: Spice Arena (formerly known as Pisa), Jalan Tun Dr. So I'll See you guys there ! Don't forget to wear your best outfit and enjoy partying. Ps: Don't bring your DLSR, just bring a normal compact camera if you want to take photos.